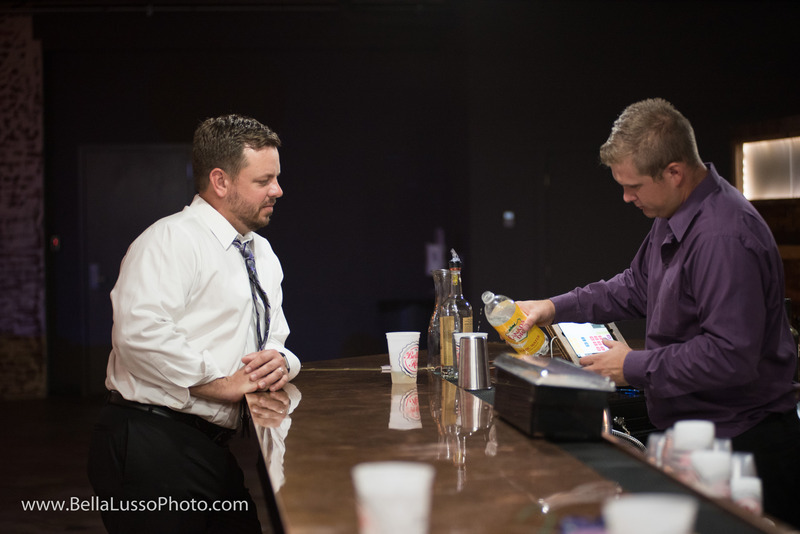 Great amenities and flexibility ensures your next function runs smoothly and is a memorable experience. 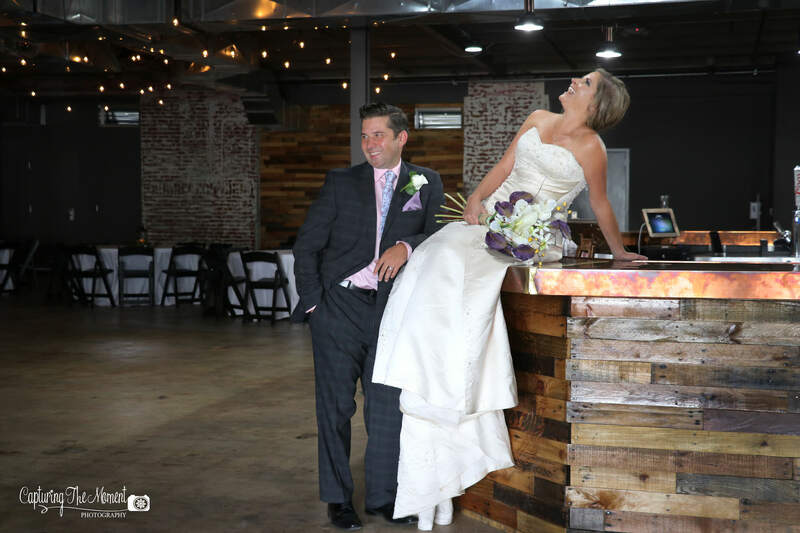 Weddings at The Bottle House are a unique experience. We have on-site ceremonies available with the option of separate ceremony and reception spaces. Not sure if you’re ready to schedule a tour, or have general questions about The Bottle House?